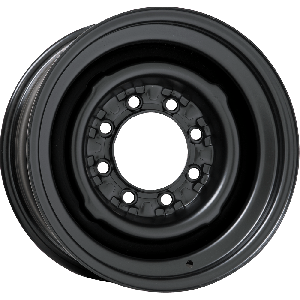 Coker Tire offers the most comprehensive line of collector tires and wheels in the world. 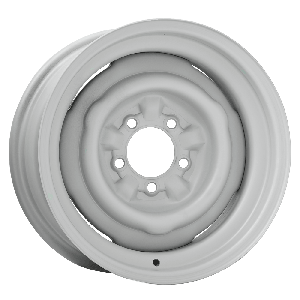 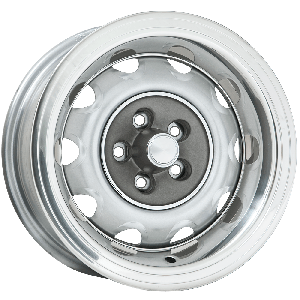 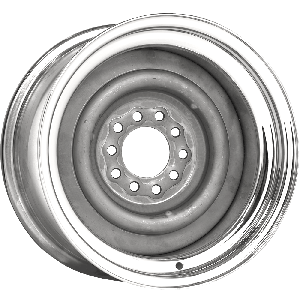 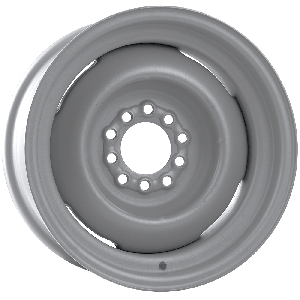 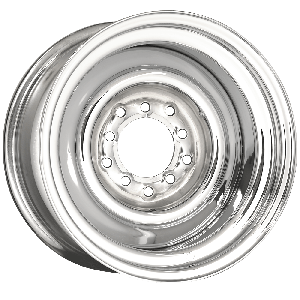 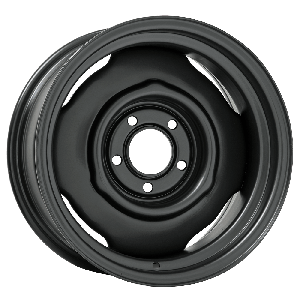 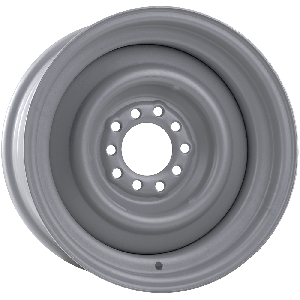 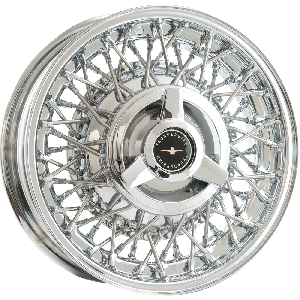 Our wheel selection includes OE-style steel & wire wheels, hot rod steel wheels, custom aluminum and steel classics such as the Smoothie and Gennie wheels. 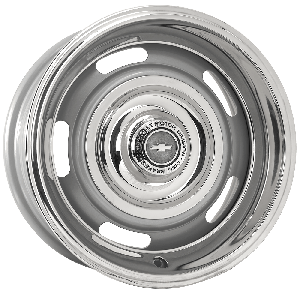 Choose from hundreds of sizes, widths, offsets and finish options to get the exact look for your car or truck. 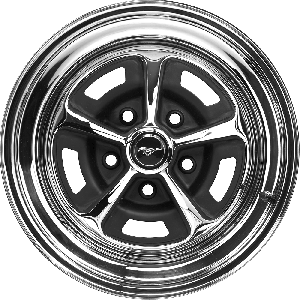 We also feature a complete line of caps, trim rings and accessories for our wheels.